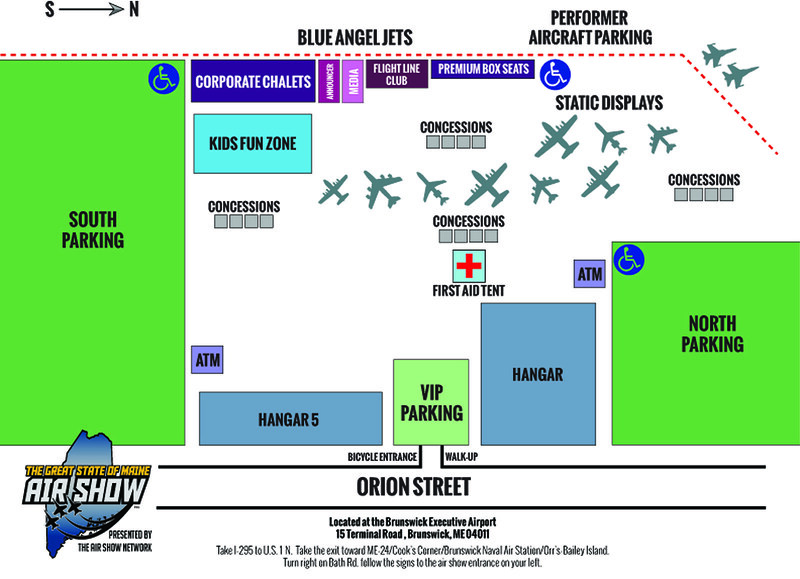 The Great State of Maine Air Show is back this weekend in Brunswick. And we know many people who would just never miss it. Only an hour and 40 minutes from Bangor (See map below) Great State of Maine Air Show is a thrill a minute. 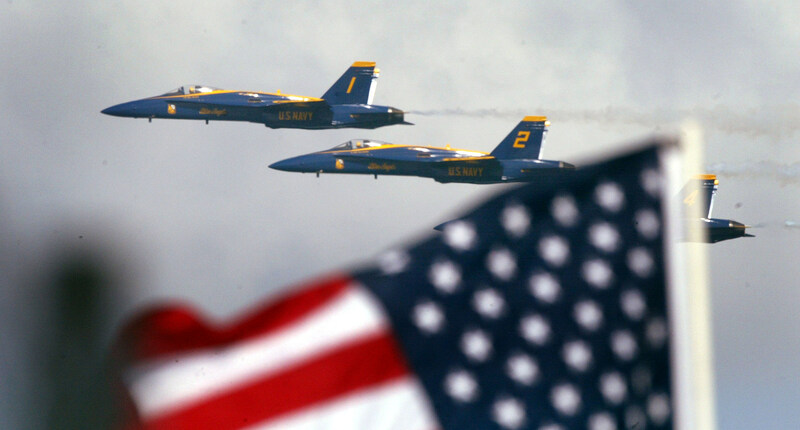 The show features the U.S Navy Blue Angels at the top of the list promising an adrenaline rushing performance. It’s “Fat Albert”, a U.S. Marine Corps C-130 Hercules airlifter. One airplane in the Blue Angels fleet gets its own billing, and it isn’t one of the supersonic Hornet jets. US Air Force Heritage Flight, made up of vintage warbirds. The U.S. Air Force F-16 Viper Demo Team, performs precision aerial maneuvers to demonstrate the unique capabilities by one of the Air Force’s premier multi-role fighters, the F-16 Fighting Falcon. The Para-Commandos perform precision freefall parachute demonstrations. Michael Goulian performs in air shows in an Extra 330SC, arguably the world’s premiere aerobatic competition and air show plane. Mike Wiskus’s passion for aviation started when he was very young. Kent Pietsch flyings an 800-pound Interstate Cadet with a 37-foot wingspan. Larry Labriola L-39 considered by many to be the most widely used jet trainer in the world. Smoke-n-Thunder Jet Car out on the taxiway you can hear the deafening roar of an engine and see billowing clouds of smoke. Scott Yoak was checked out in the legendary WWII fighter, the P-51D “Quick Silver” Mustang. Dan Marcotte a New England native comes home to show off his Ultimate Biplane. Precision Exotics offering the rush, the speed, and the precision of a powerful vehicle first hand. Take I-295 to U.S. 1 N. Take the exit toward ME-24/Cook’s Corner/Brunswick Executive Airport/Orr’s-Bailey Island. Turn right on Bath Rd. follow the signs to the air show entrance – Admiral Fitch Avenue – on your left. Children – 3 and under – FREE!